The annual outdoor adult lap swim program gives adults the chance to take to the water for health and fitness without interruption from other swimmers. Participants who swim 25 miles or more over the summer will receive a free t-shirt and prizes will be awarded to the top three male and female distance swimmers at each pool program. Registration for the summer 2013 Lap Swim program will take place online. Online registration will be conducted starting at 4:00 a.m. on Friday, June 14 through 8:30pm on Thursday, August 29. All participants must complete an online registration form and must bring a paper copy of their email confirmation on the first day they attend. A season admission card will be issued to online applicants on the first day they participate in the program. All participants must check their admission card at the pool entrance each day. If the card is lost or stolen a replacement shall be issued. All swimmers must have a card to gain admission to the program. There is no charge. Last year I registered on the first day I came by to swim, and it was a painless process; it’s a simple form (and I hate paperwork of most kinds). This year it was MANDATORY that participants register online and online only, AND that they print out their confirmation email and bring it with them. There were a lot of pissed off people the first day, let me tell you. I can’t wait til July 9! It’s going to be AWESOME. See you there? Is the swim cap and lock policy strictly enforced for lap swimming? Thank you MegC, I really appreciate the info!! You’re welcome! This morning I also learned about the Roosevelt Island pool, which is worth checking out, too. MegC: Do you know of any indoor pools that offer lap swimming in our area? Where do you go when the season is over? I started swimming at Astoria Pool in the beginning of August and I love it. Do you know where anyone else from the pool goes once summer is over? 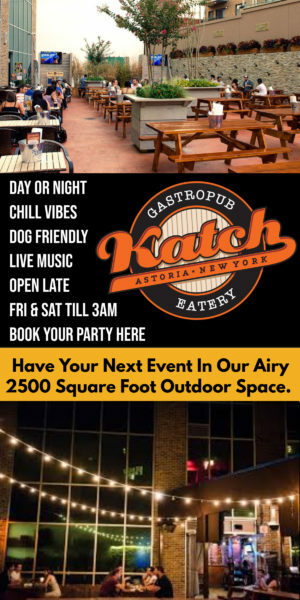 Hey Matt – there are some options in Astoria. 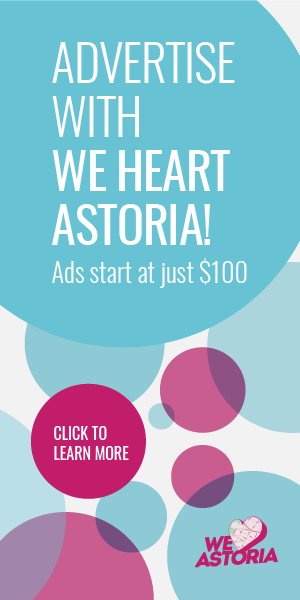 One is the Astoria Sports Complex, and they limit your pool access to one hour per day. Another option could be the Variety Boys and Girls Club, though I am unsure of their availability on the off season. Lastly, there is the LIC YMCA off the 33rd/Rawson stop on the 7. I just looked at their site and could not find anything on lap swimming, unfortunately. 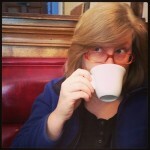 It’s possible that I’m just not looking in the right place, though. Also, you might look into LaGuardia Community College pool. It’s unclear if it is open to the greater community. Another option is the get yourself a NYC Rec Center membership ($75/6 months, $150/year). Two pools that have been recommended to me are Chelsea and Flushing. I’ve heard the East 54th pool got a renovation/refurbishment to the tune of $1 million. The nice thing about the Rec Center membership is that you can use it at any pool in the system. Hope this helps. 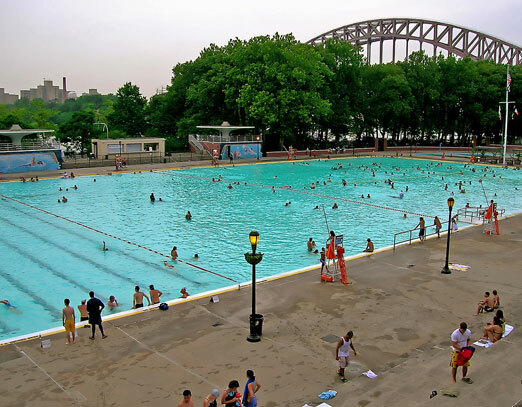 One of my dreams is to win the lottery and donate money to Astoria Pool to make it accessible year round. It would be so freaking cool to have access to this pool all year. Is the lapswimming across the width or the length of the pool? What’s the distance? Does it get stupidly crowded, or is it possible to have a reasonable workout without frustration? Lap swimming runs the shorter length, which is 50 meters. It does get crowded, especially during the first few weeks. In the mornings, the least crowded time is 8-8:30 a.m. That said, I was able to swim a mile and a quarter the other morning and got a great workout. Patience is your friend. I know the pool has a lot of rules…do they allow patrons to wear Speedos? I’m looking to show off my swimming skillz soon! Well, Mark, I have definitely seen Speedos in the morning sessions, so feel free to do so, too!